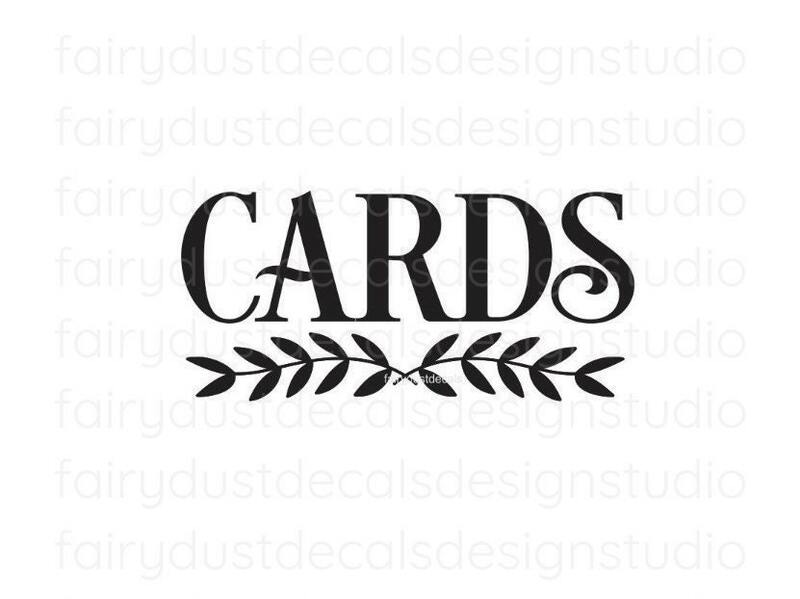 Cards vinyl decal. 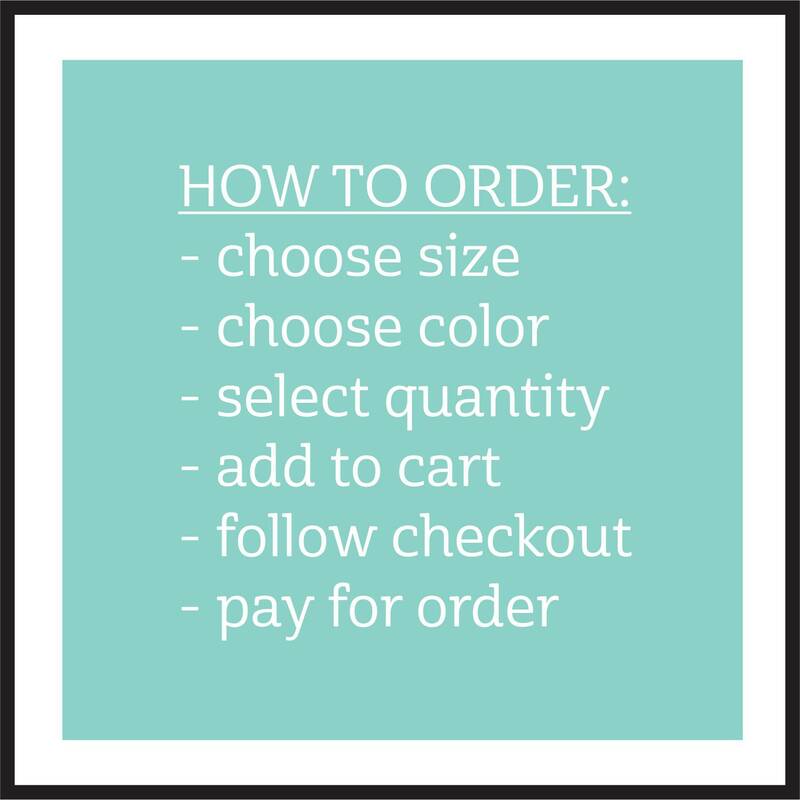 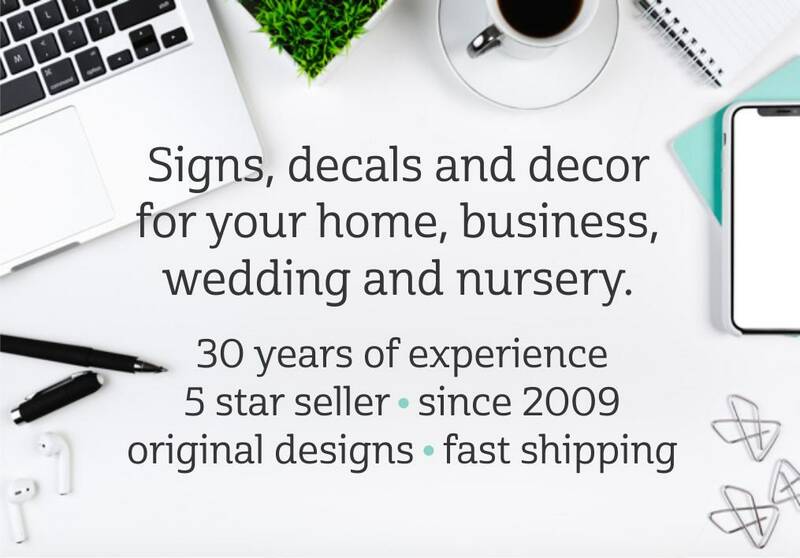 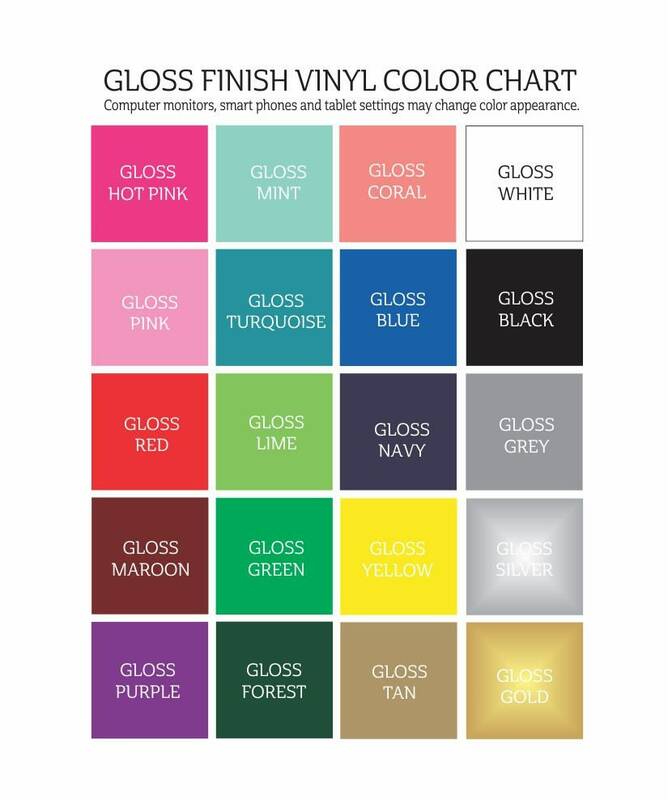 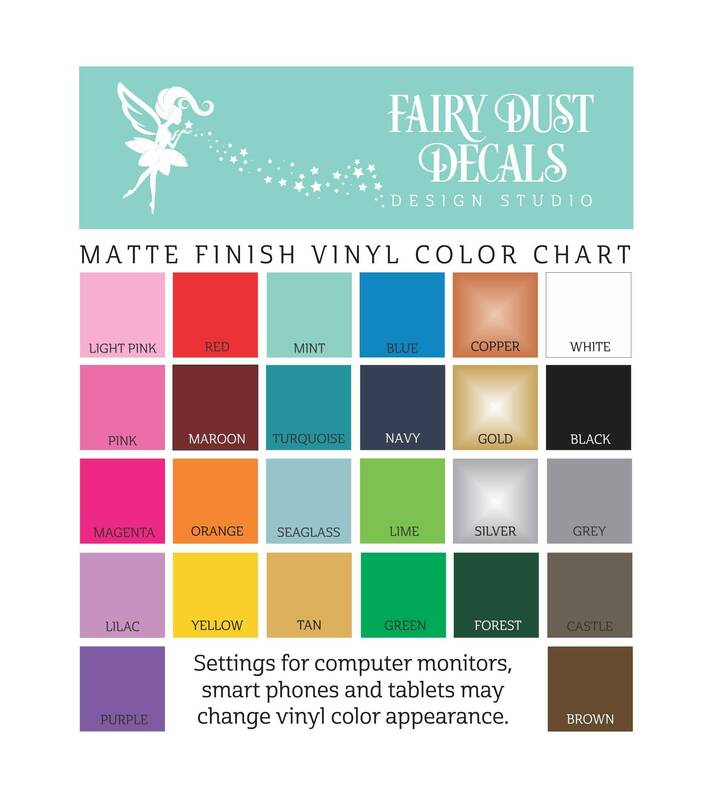 Create your own wedding sign with this easy-to-apply vinyl decal. 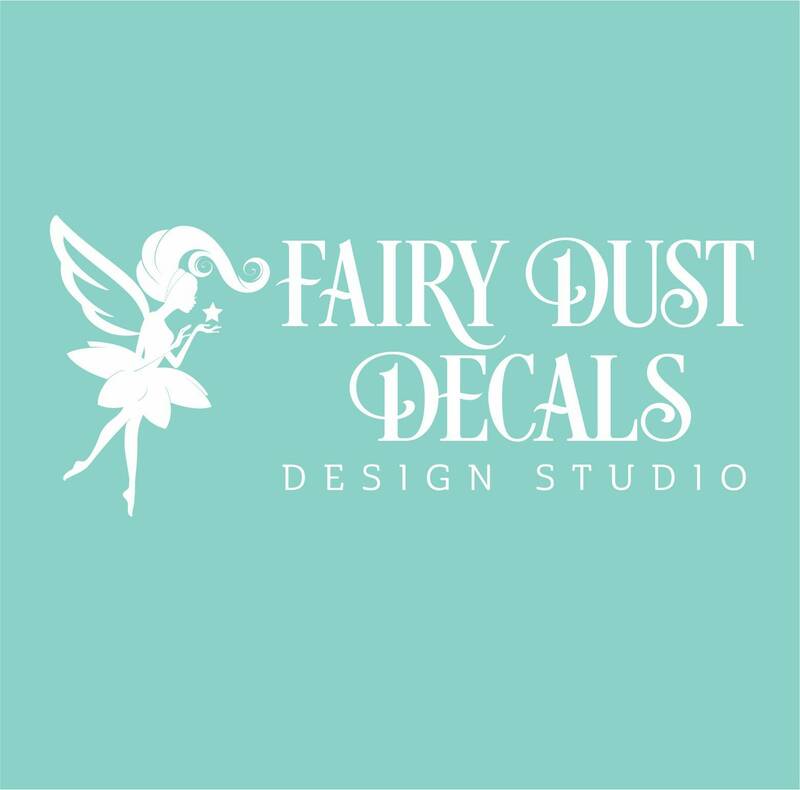 Decal can be applied to a chalkboard, mirror, glass, plastic, stained wood, metal, cardstock and many more smooth surfaces.